SynPack launched its new product – Tamper proof pouches, creating a niche in the PE film industry. 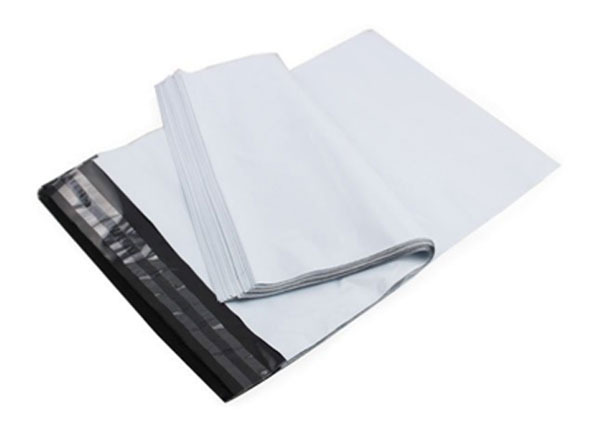 These uniquely manufactured bags are designed to avoid any sort of unauthorized access or detection of the product packed inside. These pouches ensure the confidentiality of the product minimizing duplication. Once the bag is tampered with, it cannot be put back again ensuring the customer that the product is factory sealed. 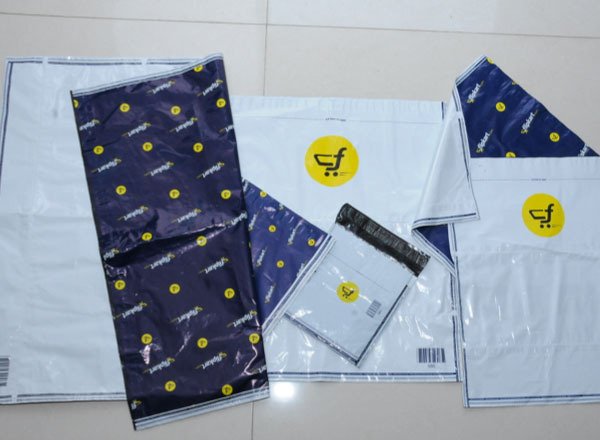 Category: Tamper Proof & Courier Bags. Are most widely used in eCommerce Packaging, online Market Places and by courier companies. 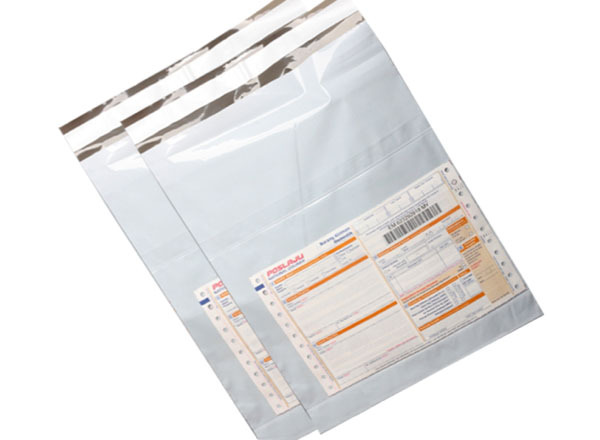 Tamper proof bags are also commonly called as courier bags.